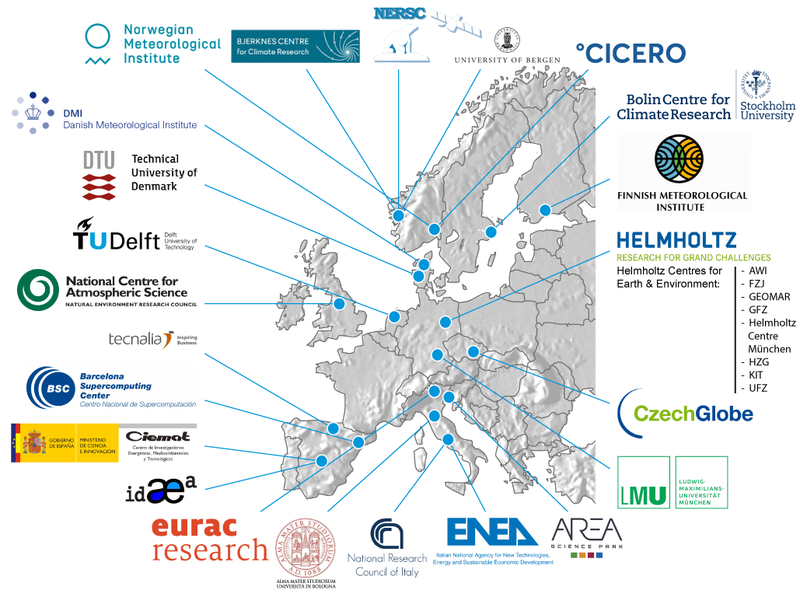 The European Climate Research Alliance (ECRA) is an association of 23 leading European research institutions. 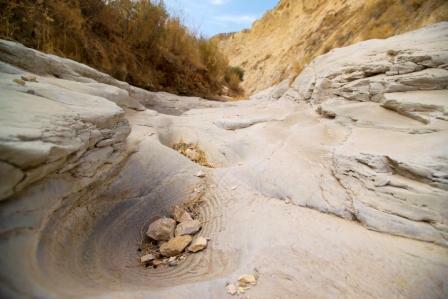 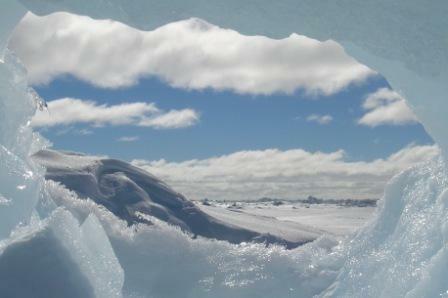 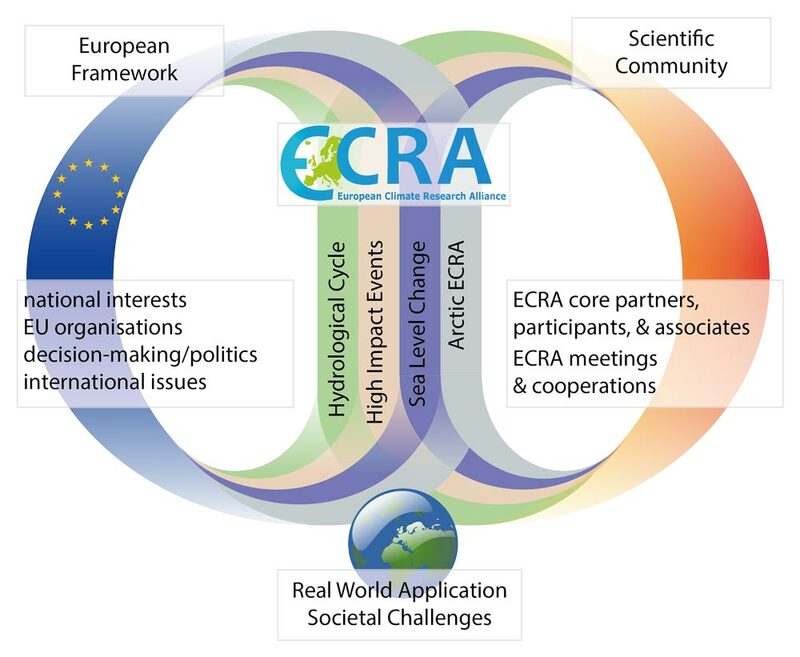 ECRA’s objective is to bring together, expand and optimise expertise in climate research through a bottom-up approach. 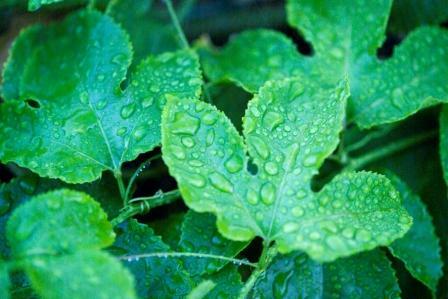 The initiative is a platform for joint research planning by sharing existing national research capacities and infrastructures. 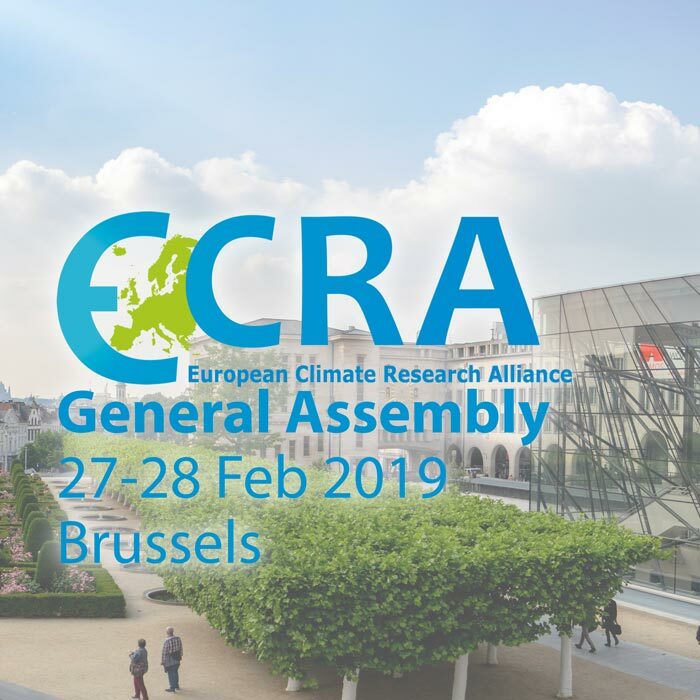 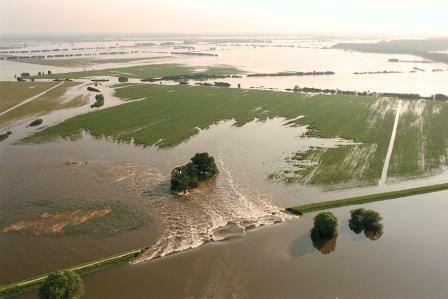 ECRA acts as a unified voice for climate research in Europe. 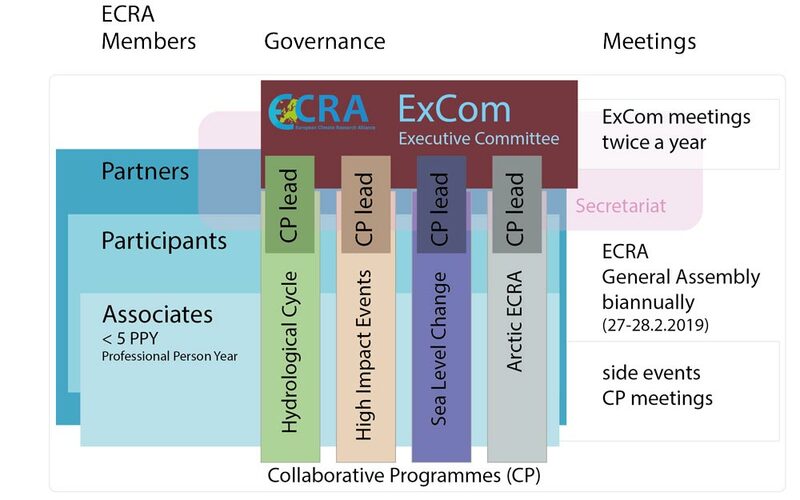 ECRA's core activities are represented in four Collaborative Programmes.